In July 2018, we’ve shown you a lot of cool stuff. Here we want to highlight the best DIY tutorials and the most helpful how to articles among them. 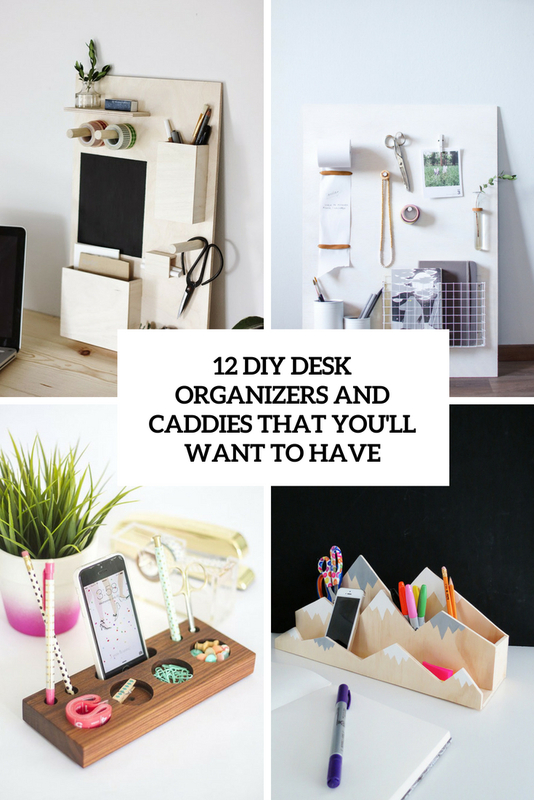 A desk organizer or a caddy is right what you need to keep your workspace in order. Here are several DIY projects to make one that fits your style. 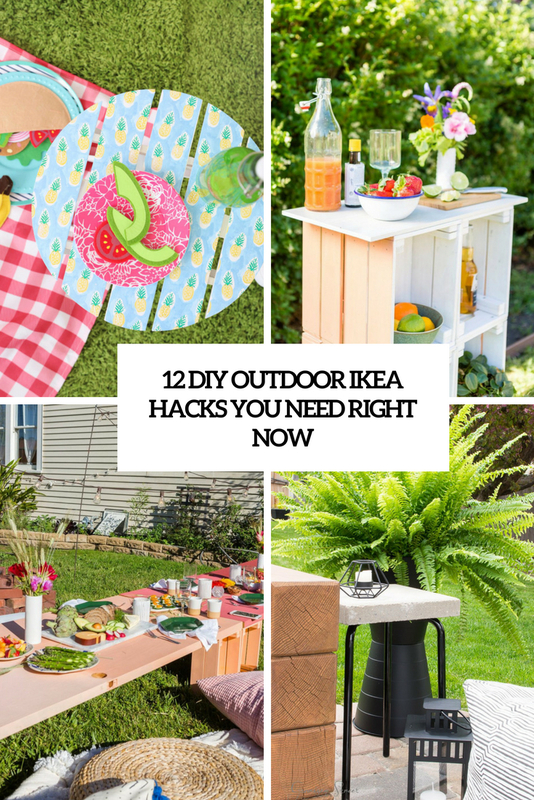 IKEA is everybody’s love so lets make something for your outdoor space from its items. You have one summer month left to do that! 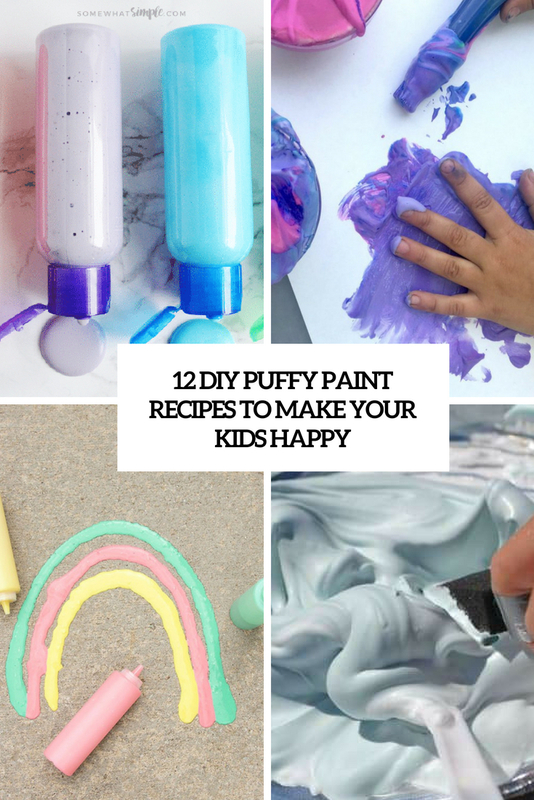 Puffy paint adds a fun texture to your children’s artwork and can be used for various home crafts, too. We have several recipes to help you make your own. 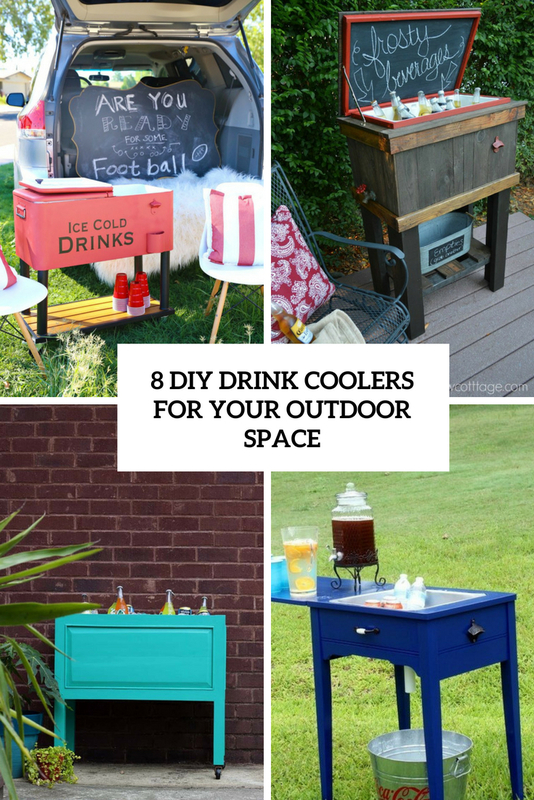 Do you want a drink cooler for your outdoor space? Here are several awesome projects to help you make one. 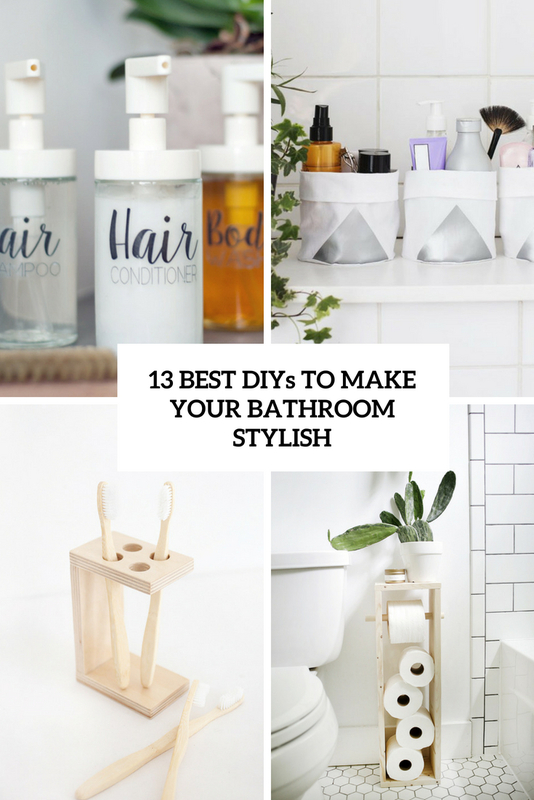 Does your bathroom lack style? We have cool DIY projects to add some style to it.